This Three piece set is a wicked delight. We've paired our Black lace Belle's Angel corset with off shoulder sleeves, with our Burgundy Victorian Trinity skirt. Skirt is reverse burgundy satin (shiny part in) that can be worn 3 different ways by adjusting the laces. And we've topped the set off with our Vampire's Corset Collar! 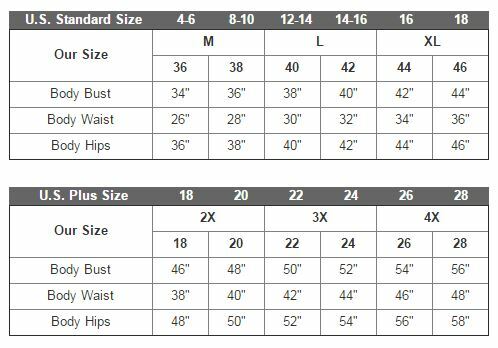 Find your perfect fit by selecting your size for both the top and the skirt! 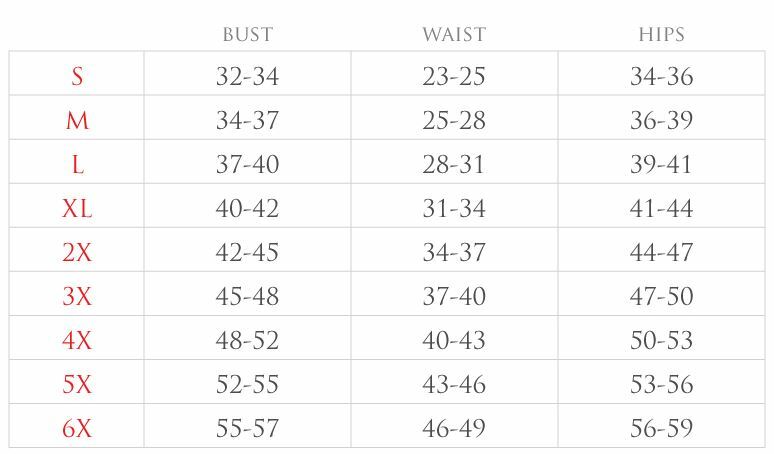 See each size chart, below.